Ararat Rural City Council’s new CEO Allan Bawden has commenced his role working alongside Municipal Monitor Janet Dore. 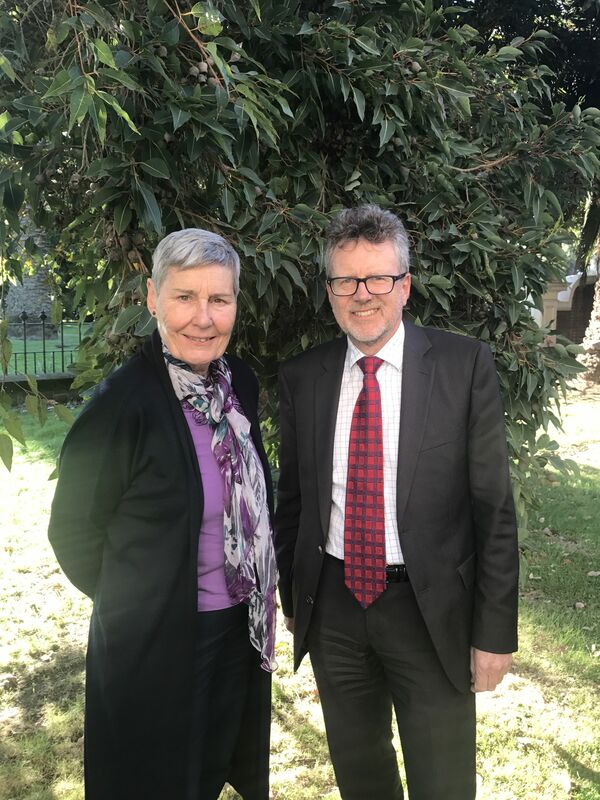 Mr Bawden and Ms Dore will now work closely with Council on the recommendations made by the Minister for Local Government following the Commission of Inquiry into Ararat Rural City Council. With Mr Bawden’s extensive experience in Local Government he is dedicated to making sure Ararat Rural City Council is an organisation that provides the best services to the community. His role is to work closely with the Mayor, Councillors and the organisation as a whole. Ms Dore will continue to oversee the implementation of the recommendations from the Minister for Local Government, in particular the capability to deliver good governance and develop a program of improvement for the Council. With excellent credentials and experience within the Local Government sector, including CEO roles at a number of Councils and was also CEO of the Transport Accident Commission in Geelong. Ms Dore is keen to build trust within Council and the community. “It's about this Council, the decisions it makes, and the way it responds to its community, we all need to work strategically together for the betterment of the Ararat Rural City Community. Ms Dore said. Commission of Inquiry reports and Council’s work plan/action plan are available on Council’s website at www. ararat.vic.gov.au.